With its setting on the downs above Newport, the 'Capital' of the Isle of Wight, surrounded by fantastic views to Portsmouth on one side and Southampton on the other, in between splendid downland vistas to write home about. If the course is 'Closed' it will then be re-inspected at midday. TAKE A TOUR OF THE COURSE! 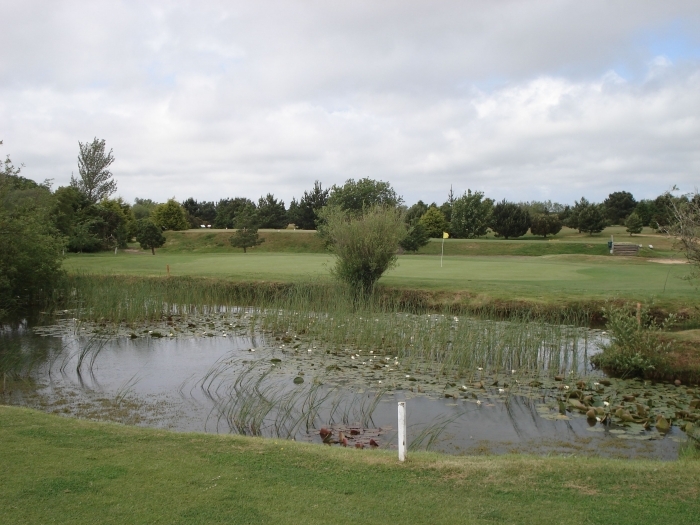 Newport (IW) Golf Club, is a challenging golf course for a rewarding day of golf at Newport on the IOW. ABOUT US - Newport Golf Course is set out to make you think about every shot and the reward is that whatever your handicap, you will want to play the courses again and again. Your start on the first hole gives you a taste of what is to come, keep it to the left of the fairway and consult your card for the rest of the round! We believe we have in our 5th followed by the 6th one of the best two back to back holes in Golf. The fact that it is only a nine hole course should not cloud your thoughts, as the back 9 tee arrangement on some of the holes gives you further challenges and you get another opportunity to have a 'crack' at some of the others again. After your game you will be able to retire to the Clubhouse for an excellent pint, (see Club Clubhouse page), which will allow you to reflect on a day well spent and for once a good walk not spoiled, as everyone who plays Newport (IW) Golf Club's courses gets something out of them. 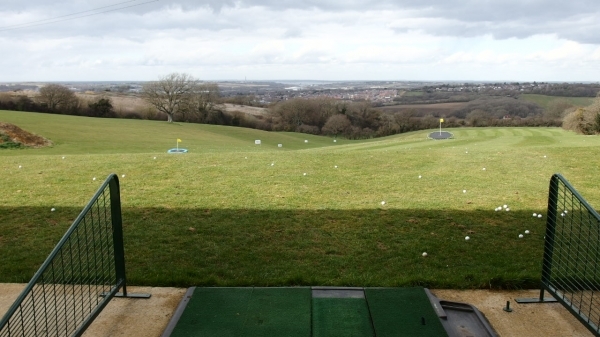 COME AND JOIN THE DRIVING RANGE ONLY £10 PER YEAR!! 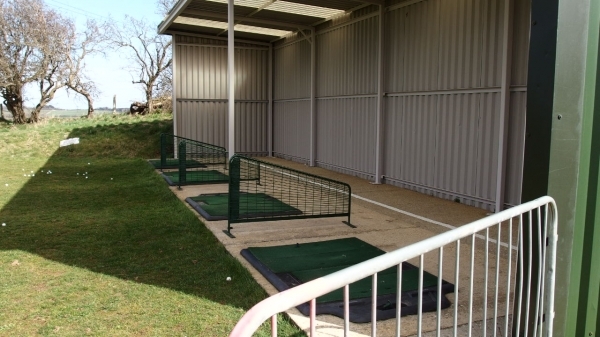 WE HAVE FOUR BAYS UNDER COVER AND FOUR OPEN AIR BAYS. PROBABLY THE BEST VIEWS TO LOOK AT DURING YOUR PRACTICE!! !